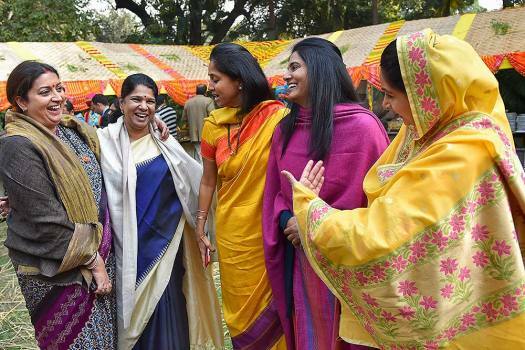 BJP candidate from Amethi Lok Sabha seat Smriti Irani at an election campaign, during the ongoing general elections, in Chennai. 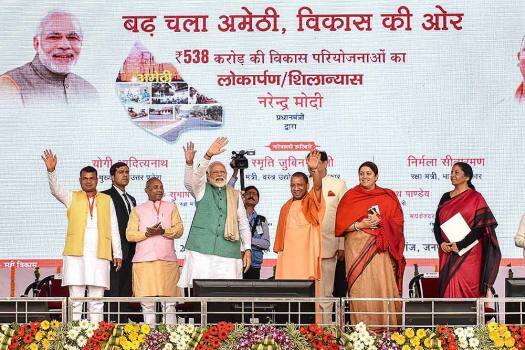 Union Minister Smriti Irani during an election campaign rally for the upcoming Lok Sabha polls, in Bhadohi. 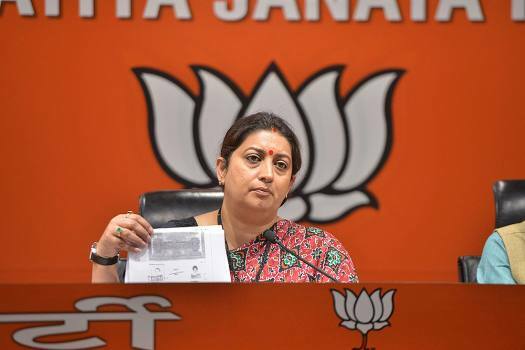 Union Minister Smriti Irani addresses a press conference, in New Delhi. 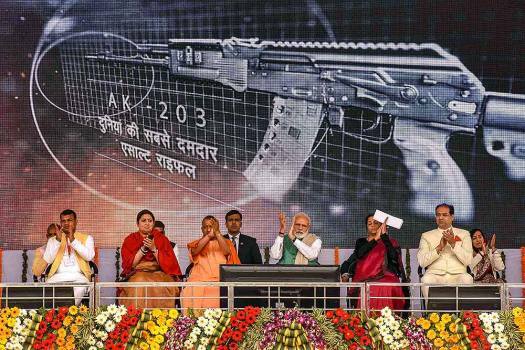 Prime Minister Narendra Modi listens as Defence Minister Nirmala Sitharaman (unseen) addresses at the launch of a Kalashnikov rifles manufacturing facility, in Amethi. 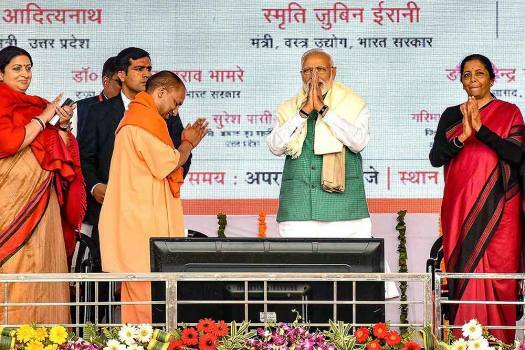 Prime Minister Narendra Modi launches several development projects, in Amethi. 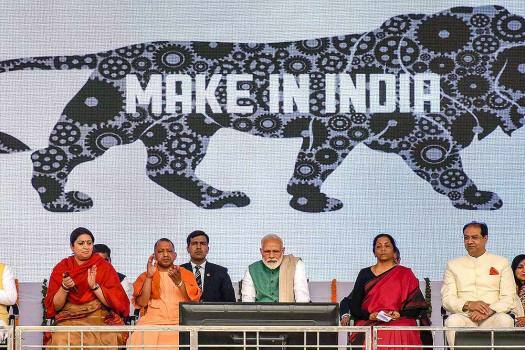 Prime Minister Narendra Modi waves at his supporters during a public rally and launches several development projects, in Amethi. 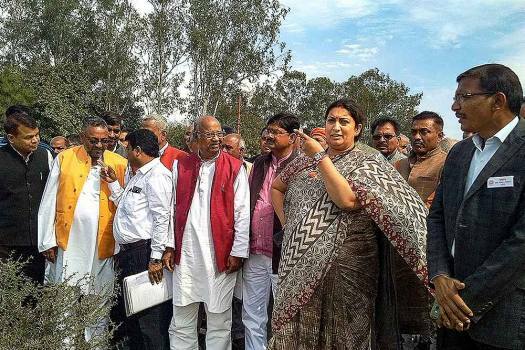 Union Textile Minister Smriti Irani during the 'Pradhan Mantri Kisan Samman Nidhi Yojana' at Gauriganj, in Amethi. 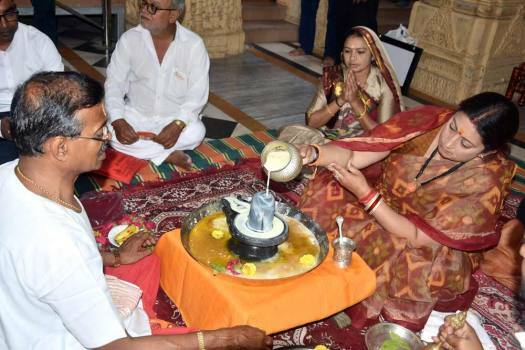 Union Textile Minister Smriti Irani attends a programme at Assi Ghat in Varanasi. 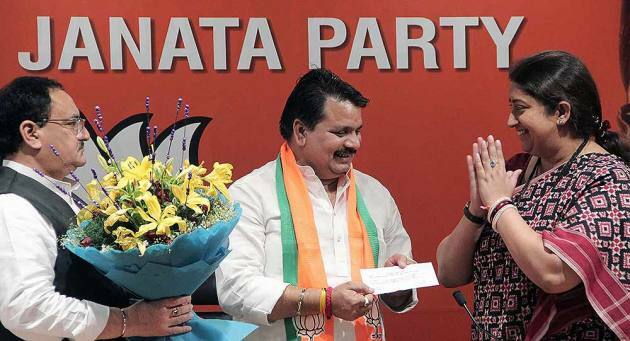 Union minister and BJP leader Smriti Irani at a press conference at the party office in New Delhi. 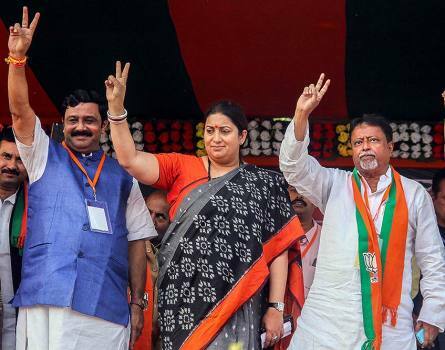 Union Textile Minister Smriti Irani (C), BJP party leaders Mukul Roy (R) and Rahul Sinha wave to the crowd during 'Save Democracy Rally' at Krishnanagar, in Nadia district. 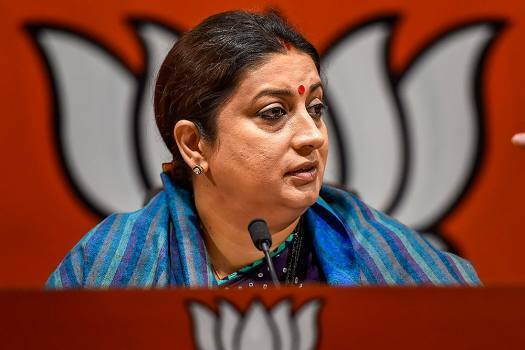 Union Textile Minister Smriti Irani addresses a press conference in New Delhi. 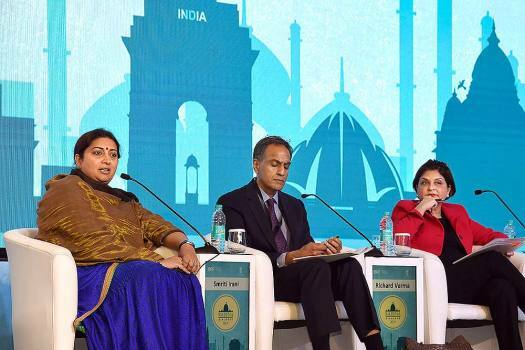 Union Textile Minister Smriti Irani addresses the “Raisina Dialogue”, in New Delhi. 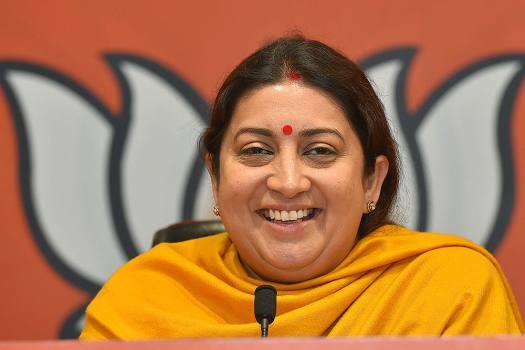 Union minister and BJP leader Smriti Irani during a press conference at the party headquarter in New Delhi. Dubbing Irani a serial liar, the Congress also alleged that she submitted contradictory affidavits to the Election Commission for which she should be disqualified. 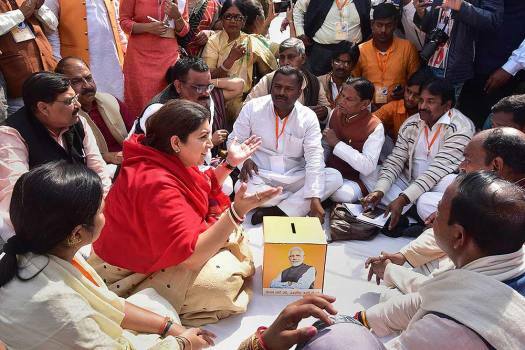 In 2014, despite a Modi wave, Smriti Irani lost to Gandhi by a margin of over 1.07 lakh votes. 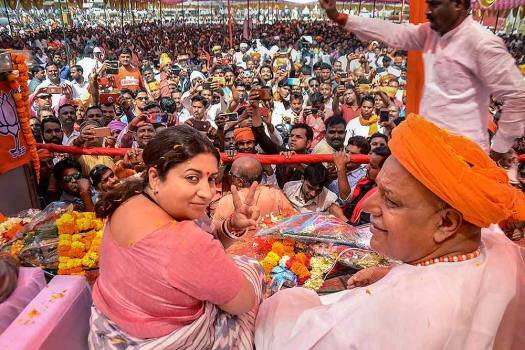 Smriti Irani will be accompanied by UP Chief Minister Yogi Adityanath, BJP in-charge for Amethi Mohsin Raza, state minister and MLA Jagdishpur Suresh Pasi, besides others, at the time of filing her nomination in Amethi for 2019 Lok Sabha Elections. 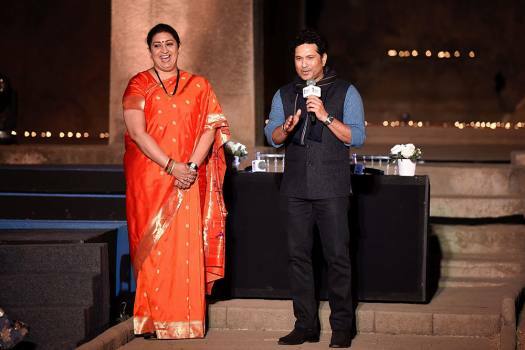 Irani said, Rahul Gandhi has a special obsession with BJP. 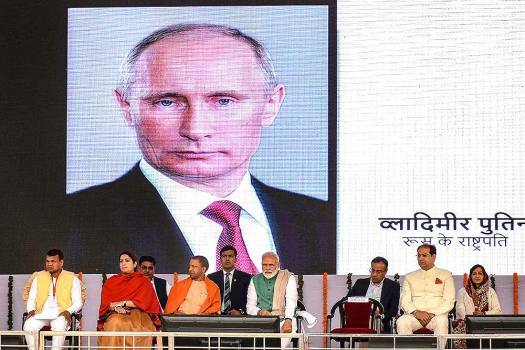 Had he been focussed on the country, nation would have come to know his vision for it. 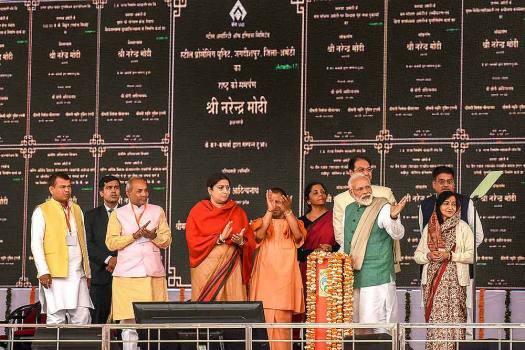 Madhu Kishwar on Smriti Irani's ability to talk without conveying anything.